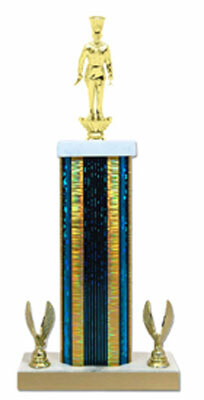 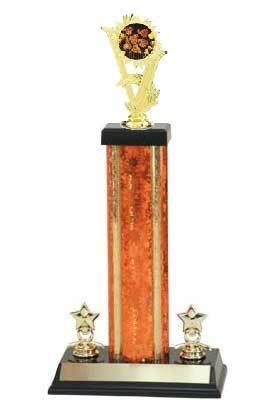 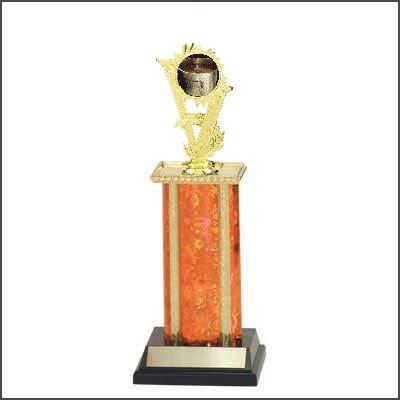 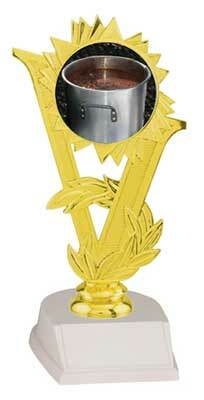 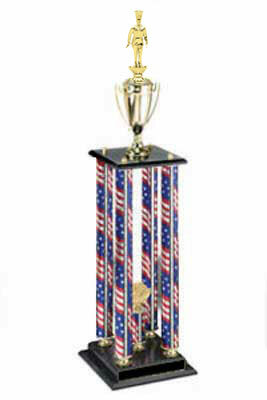 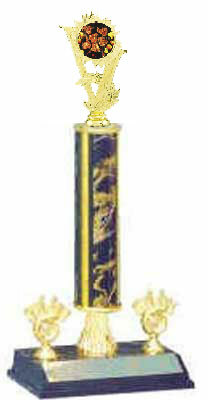 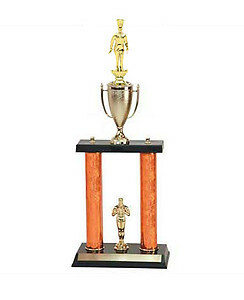 We offer a cooking trophy for most cooking contests. 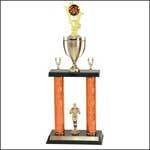 We have barbecue trophies, grilling trophies, chili pot trophies and chef trophies, all at prices you can afford. 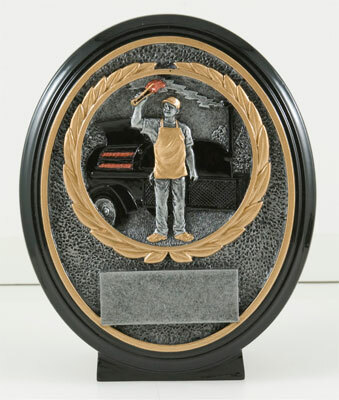 All cooking trophies have an engraving plate that includes 40 characters of free engraving. 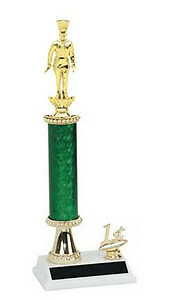 H & R Trophies allows you to purchase your cooking trophies your way. 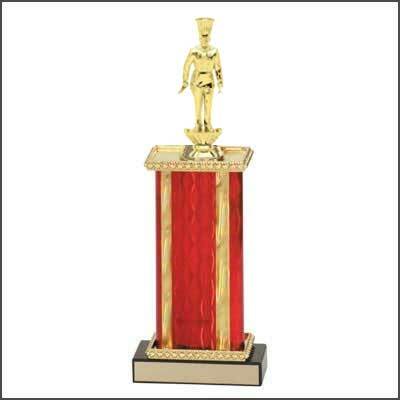 You may choose a culinary trophy figure from our selection below. 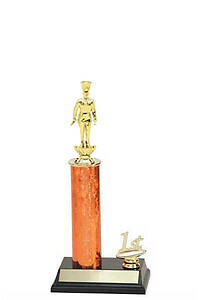 When you click on a the culinary trophy figure you will have the option of buying 1 of 5 cooking trophies we have placed on each cooking trophy figure page. 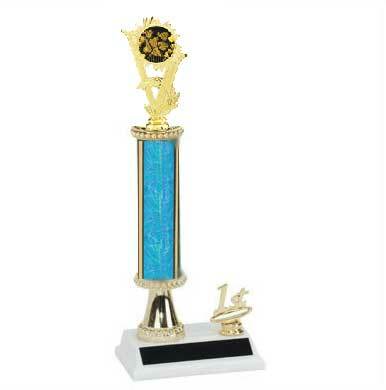 If you want more control over the building of your culinary trophy you can follow the links to select column color, base color and cooking trophy height.